A tidy late model example of these ever popular cats, with the advantage of Thai registration. 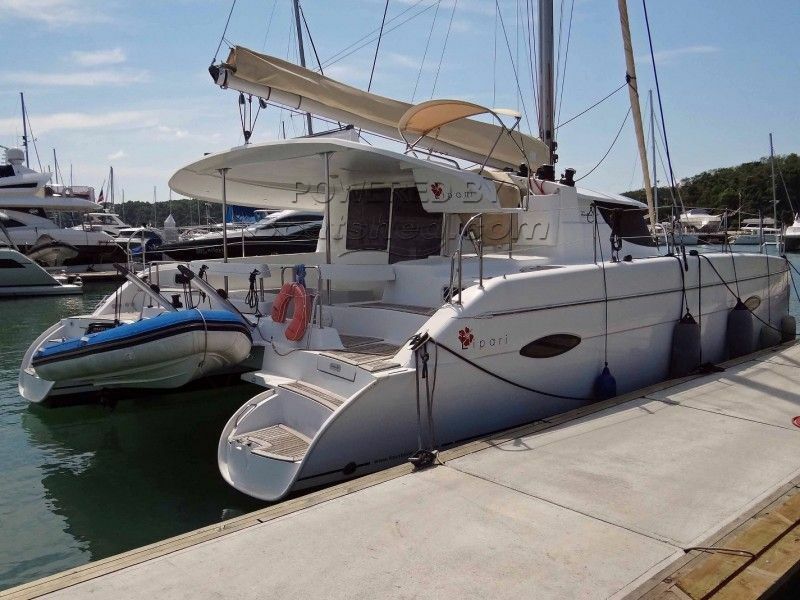 This Fountaine Pajot Lipari 41 Catamaran has been personally photographed and viewed by Alan Giles of Boatshed Phuket. Click here for contact details.